SMART as Hell » Blog Archive » Photo Jolts! How is this Meerkat a Metaphor for Envy? You are here: Home - photo jolts - Photo Jolts! How is this Meerkat a Metaphor for Envy? Photo Jolts! 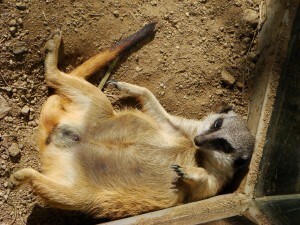 How is this Meerkat a Metaphor for Envy?